Samantha Bierod: Hi, this is Samantha Bierod, and I’m here in Joliet, Illinois at the Will County Courthouse. I’m about 30 minutes south west of Chicago, you could say Joliet is like a suburb of Chicago. I’m here today working as a contractor for Heartland Funding Inc. a company that tries to solve real estate problems. Heartland Buys Houses is our actual name, in this case Heartland buys houses from estates, probate estates. I’m here looking at probate files, we try to contact the parties that actually have inherited a property, and see if we can help them by possibly buying that property and the estate. 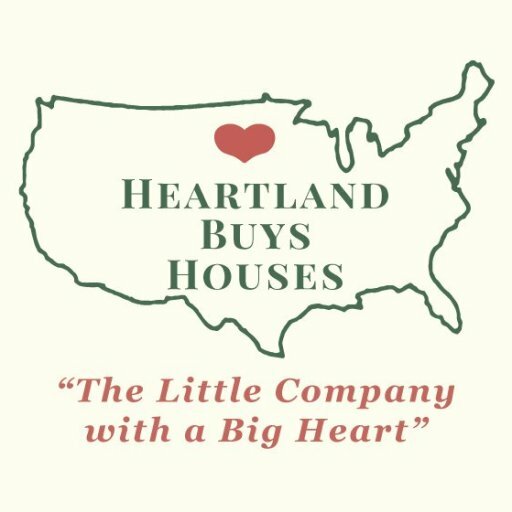 If you’re interested in this process, or have any questions on any kind of property situation, or any questions on needing to sell a property, just feel free to please contact us, or our website, and that is www.heartlandbuyshouses.com. Or you can call 800-255-8250. Again, this is Samantha saying goodbye for now. Please stay tuned for upcoming new and exciting YouTube videos, and follow me through my journeys in the next couple of weeks and months to follow.